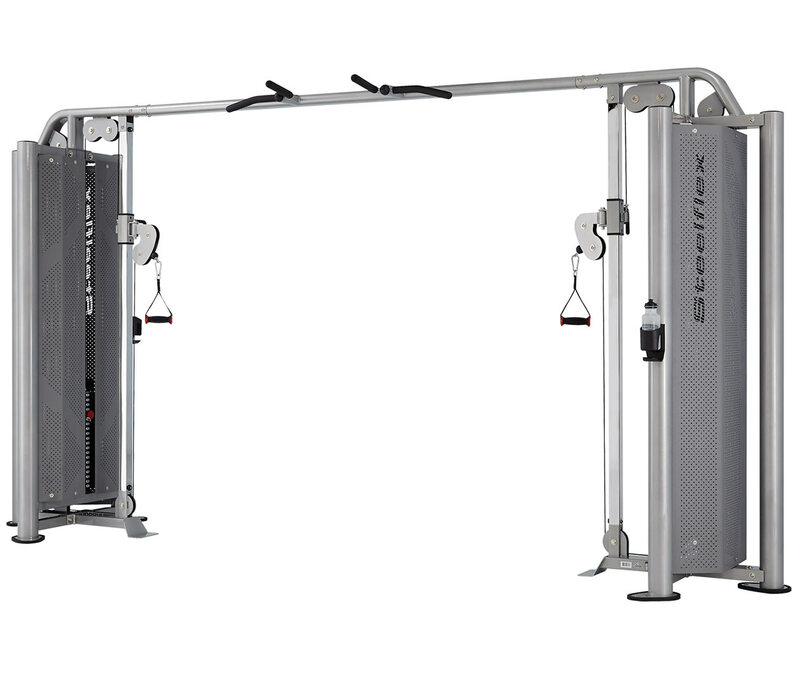 The ultimate cable machine, the Steelflex JG2000 Jungle Gym offers an intense and efficient workout for the whole body. With two separate cable columns that can be used separately or together, you can work the upper or lower body, or strengthen your core with ease. Adjustable weights and grips allow the machine to be used by any fitness level, whilst still offering an effective and enjoyable workout.